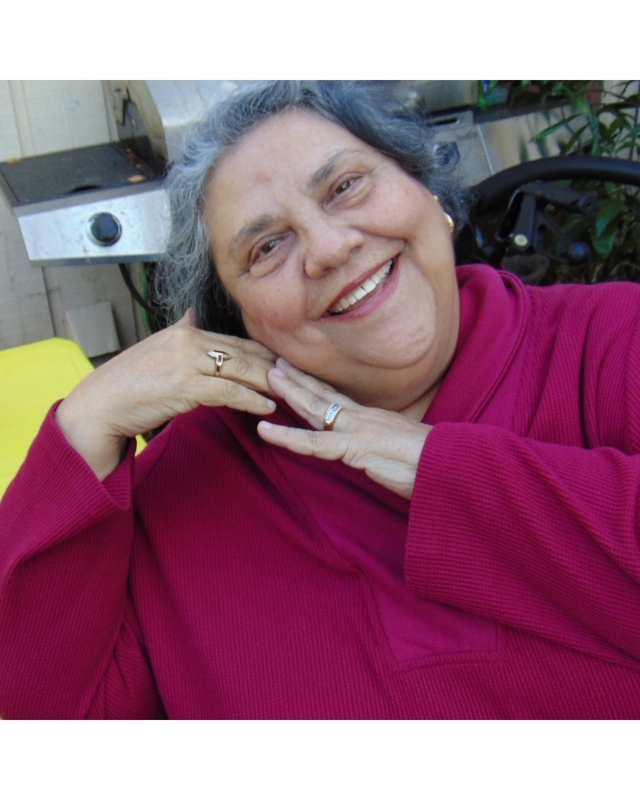 Sylvia R. Molina, age 69, passed away on Saturday, February 9, 2019. Sylvia was born on January 16, 1950 to Guadalupe and Eva Rodriguez. She graduated from Roy Miller High School in 1969. Sylvia will always be remembered for her tortilla making and tamale spreading. She loved spending time with her grandsons and loved shopping everywhere. Sylvia was a loving wife, mother, grandmother, sister and aunt. She is preceded in death by her parents, Guadalupe and Eva Rodriguez, brother, Rudy Rodriguez, sister Gloria Zaragoza and sister-in-law Alice Rodriguez. Sylvia is survived by her husband, Raul Molina; daughter Selina Casares (Frank); grandsons, Frank Damien Casares IV (Jenny Restrepo), Raven Casares, Donovan Casares, Dominick Casares; brothers, Gilbert Rodriguez (Delia), Robert Rodriguez (Lupita), Oscar Rodriguez (Irene), Richard Rodriguez, Luis Rodriguez, Arnold Rodriguez (Elizabeth); sisters, Ida Saenz (Johnny), Gracie Garcia, Diana Rodriguez; numerous nephews and nieces. Visitation will be held from 4:00 p.m. to 9:00 p.m. on Wednesday, February 13, 2019 at Seaside Reid Chapel, 4357 Ocean Dr., with a Rosary to be recited at 7:00 p.m. that same evening. A Funeral Mass will be celebrated at 11:30 a.m. on Thursday, February 14, 2019 at Holy Family Catholic Church.